If shopping is your thing, then The Brunswick is like a one-stop shop for treating yourself or some serious retail therapy but with the added bonus of there being lots of shops to choose from, all under one roof. The £24 million development of this area has literally given rise to an ultra modern, bustling shopping complex in the heart of Bloomsbury, an area which gained its cultural reputation from the avant-garde activities of Virginia Woolf and friends. French Connection, Waitrose and Starbucks may be a long way from the artistic values of this pre-war bohemian group but they do attract a diverse crowd to this still buzzing part of London, home to the British Museum. You can also catch a cult flick at the art house Renoir Cinema or enjoy a spot of al fresco dining at one of the top-notch cafes or restaurants. What are the best dining options near The Brunswick London? The Brunswick gyms, sporting activities, health & beauty and fitness. The best pubs near London The Brunswick. The Brunswick clubs, bars, cabaret nights, casinos and interesting nightlife. 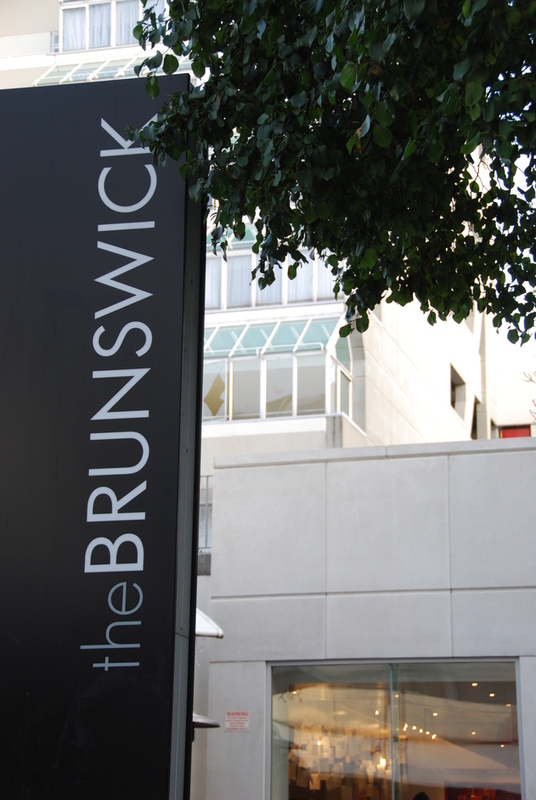 Where to have your meeting, conference, exhibition, private dining or training course near The Brunswick. From cheap budget hotels to luxury 5 star suites see our special offers for The Brunswick hotels, including Bloomsbury Park Hotel London from 82% off.